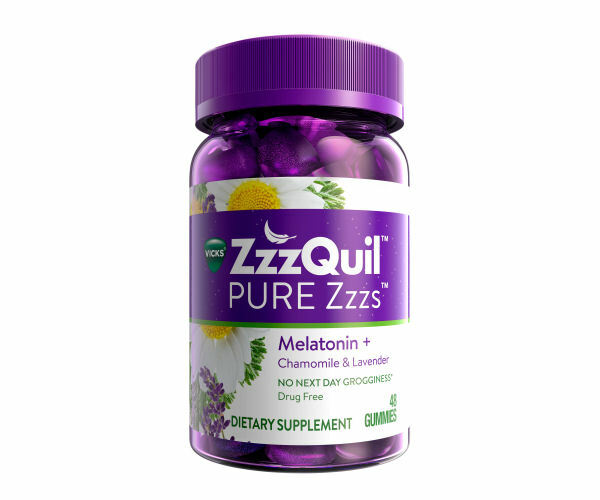 Fall asleep easily and naturally with ZzzQuil PURE Zzzs Gummies, which includes lavender, chamomile, valerian root, lemon balm and melatonin. Tasty and sweet, you will feel gently relaxed as you fall into a restorative sleep with just one gummy. Find it at www.vicks.com/en-us/shop-products. Great for traveling, too! Do you ever feel sluggish and bloated? It may be due to waste in your gut! 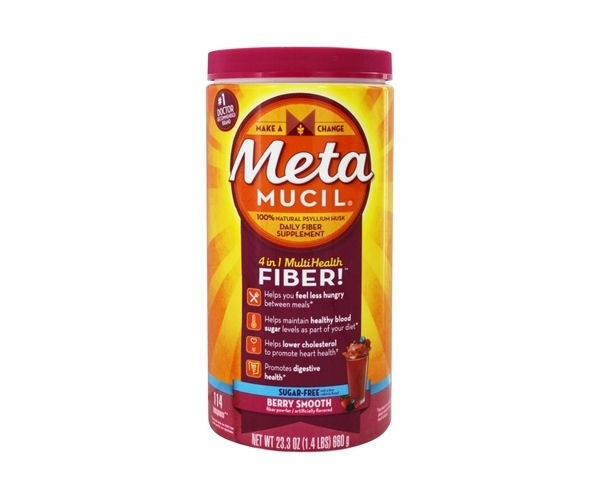 Get an internal spring cleaning by drinking 100 % natural Metamucil psyllium fiber in a glass of water everyday. By adding it to your daily wellness routine, your stomach will feel a lot flatter, your jeans will fit better, and you’ll have more energy. Other benefits include feeling less hungry between meals and maintaining healthy blood sugar levels. Pour the contents of one packet of Meta Mucil in an 8—ounce glass of water. Stir briskly and drink promptly. Sign up for a challenge at Metamucil.com/2weekchallenge. You will truly love how you feel! 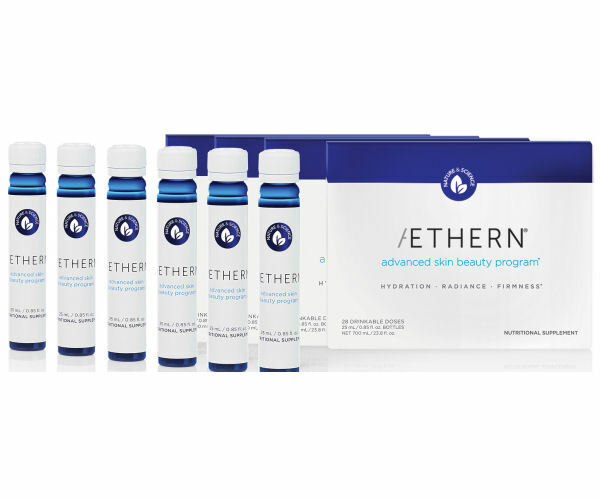 Give your skin all the nutrition it needs with Aethern’s Advanced Skin Beauty Program. Packed with 14 power nutrients, such as magnesium, selenium, and zinc, this new and tasty liquid nutraceutical improves hydration, radiance, and the firmness of your skin. It is an easier way to deliver vitamins directly into the bloodstream to make your skin healthier and glowing. A great gift for Mother’s Day! Find it at www.aethern.com. 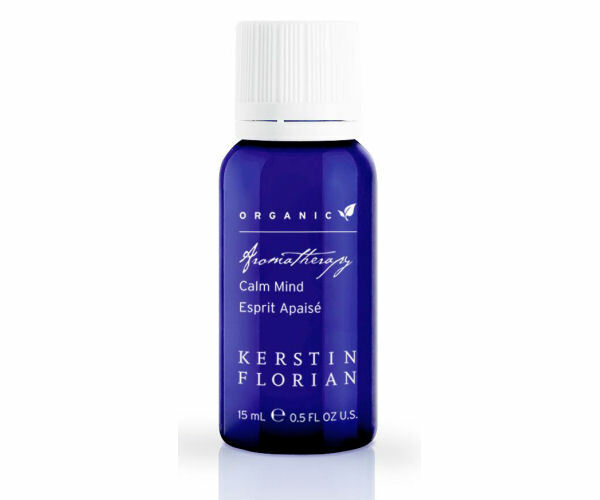 Relax and clear your mind after a stressful day with Kerstin Florian’s organic and therapeutic combination of phytoessences of lavender, peppermint and cajeput essential oils. Deeply inhale these calming scents to reduce tension, headaches, stress, and to rejuvenate the mind. It’s helpful if you have trouble relaxing before your sleep time, too, and it’s free of parabens. Discover it at www.kerstinflorian.com/calm-mind. For a flirty-yet-comfortable two-piece bathing suit, don the ForFae ruched bikini bottoms and matching Liv strappy lace tops. Made for medium coverage, the low rise, stretchy knit swim bottom has a perfect fit. The Liv top is fully lined with removable bra cups and non-adjustable racerback straps. In 80% nylon 20% spandex, both parts are sold separately.Create your set with the different matching pieces in this aypical collection at www.zsupplyclothing.com or at the Z Supply store at Fashion Island in Newport Beach, CA. Celebrate the onset of spring by scrubbing and exfoliating in your bath with Yuzu Soap’s Dual Bath Fizz. Mix the contents of the two jars filled with 100% natural lavender to relax, or with orange fizz to rejuvenate. 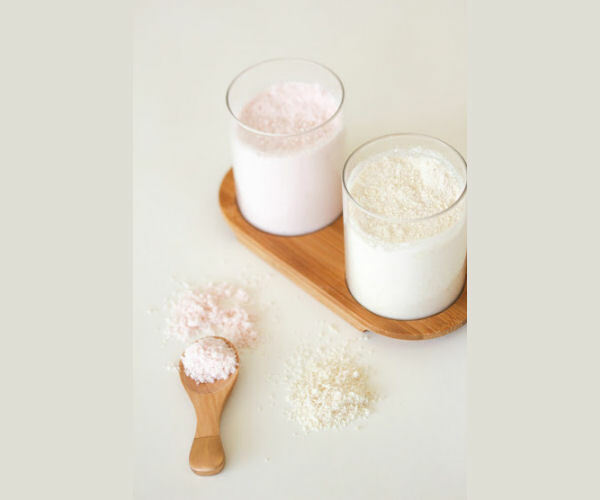 Essential oils in a moisturizing coconut oil base enable you to craft your own favorite scent compositions. Renew frayed nerves with this aesthetically pleasing and original bath set from Yuzu Soap. Poducts are made with nourishing, healthy ingredients that are moisturizing and free of harsh chemicals. Treat yourself or mom on Mother’s day at www.yuzusoap.com. Vegetables: Raw or Cooked - Which is Healthier?